Once a Crime Scene Investigator locates and lifts a print in the field, it is the job of the examiner to record the print for future comparisons. This is accomplished using photography, physically lifting it from the surface it was detected on, or by electronically converting it into a digital image and storing it on a computer hard drive. In the past it had been a problem identifying who a specific fingerprint belonged to with out a suspect. With Automated Fingerprint Identification (AFIS) the problem identifying a suspect has been greatly reduced. Due to computer technology and speed, the time consuming task of identifying prints has been greatly reduced. 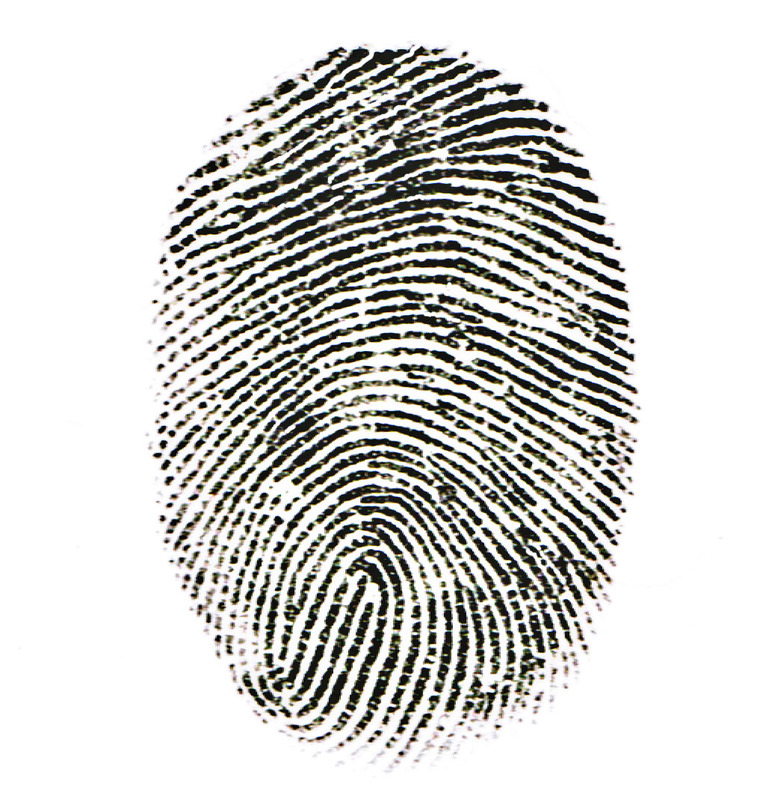 The computer provides a possible match but it is up to the latent fingerprint examiner to do a one on one comparison. Through the use of the AFIS system the crimes that previously remained unsolved are now being closed and arrest are being made. In early 2005 the Harnett County Sheriff's Office purchased the AFIS system. The Harnett County Sheriff's Office currently has a latent print examiner who utilizes the AFIS system to identify suspects in various crimes.